After a lot of labour, a change of publisher and book title, Nick’s book is finally to be published by Nicholas Brealey Publishing in March. 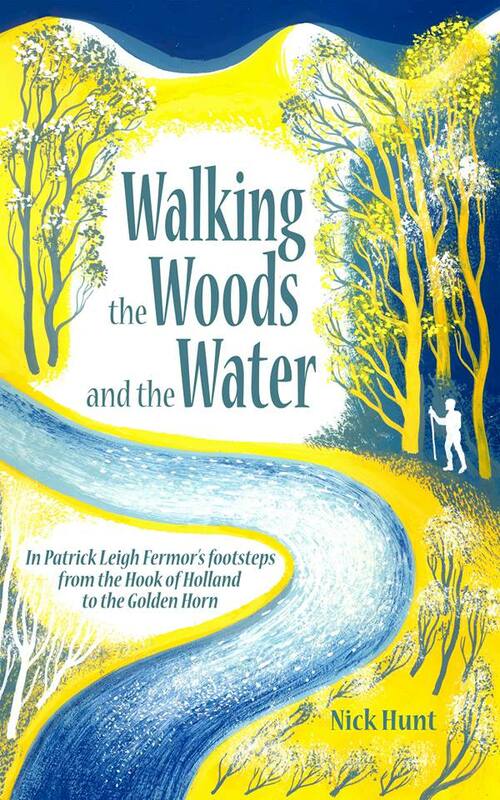 Many of you will remember that two years ago Nick walked Paddy’s great trans-European walk, taking about the same time, using only Paddy’s books as a guide, and visiting many of the houses he stayed in en route. It will be interesting to see what you all think about that. As soon as I have further news I will update you. I do know that Nick will be giving some talks to support the publication and I will pass on these details as soon as I have them. This entry was posted in A Time of Gifts, After the Woods and the Water, Between the Woods and the Water, Romania and tagged Nick Hunt on January 8, 2014 by proverbs6to10. I really enjoyed Benedict Allen’s television recreation of PLF’s journey followed by his interview with him a few years ago. I think it was part of a BBC ‘Great Journeys’ series, but I don’t recall it being repeated or made available on DVD. It was very good though. @Tom – glad it’s as good as it looks! I’m sure you will be able to announce the publication on here so that we can buy first editions… We’ll be looking out for it though. It’s a great cover – a fine tribute to John Craxton’s style. I look forward to seeing it for real and to reading the book – I’ll be buying a copy as soon as it comes out. Shall we be visiting an Ed Kluz exhibition in the Fitzwilliam or similar in a few years time? It would be nice to think so! Julian – I received a proof copy yesterday and I have to say I am bowled over and really glad for Nick. Only on page 30 but loving it. It augers well.